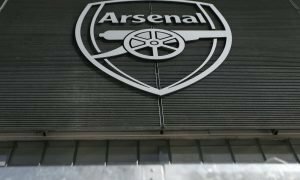 This £8.1m-rated Colombian would be a superb summer capture for Arsenal | The Transfer Tavern | News, breakdown and analysis on all things football! The Arsenal fans here in the Tavern are a mix of excitement and nervousness ahead of the new season, which sees them under new management for the first time in 20 years. Arsene Wenger’s departure has left a void in the club, but new man at the helm Unai Emery will be keen to make a big impression for the club on his first venture into the English game following his success with PSG. Our landlord is optimistic for a successful rein under Emery, and he thinks with the right signings, the Gunners can return to the top four and even challenge for the title eventually. 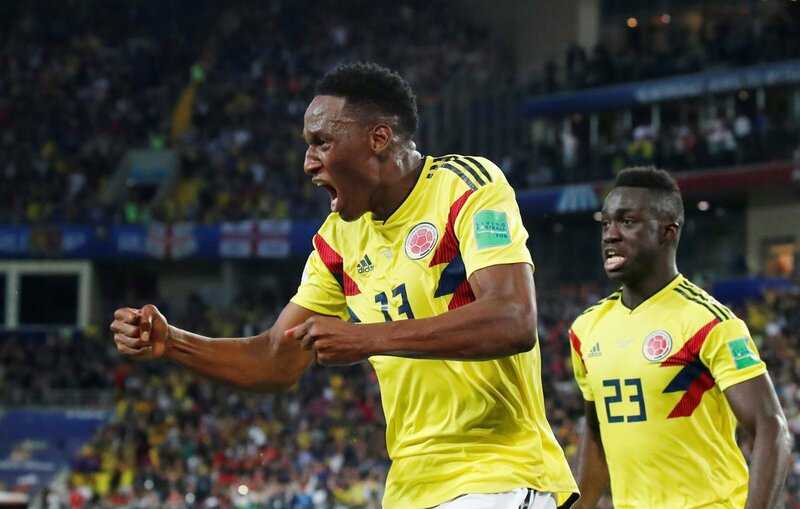 Signing quality players will be key to this, and the World Cup has showcased some top talents so far, none more so than Colombia centre back Yerry Mina, who was superb for his country this week as they crashed out on penalties to England. Valued at £8.1m by Transfermarkt, the big central defender looked excellent even in dealing with the powers of Harry Kane, and while his time at Barcelona has not been a brilliant one, the potential is there. Strong in the air, and deceptively quick for his size, Mina would give some real presence to the Gunners’ backline, a backline which has come under scrutiny more than once in the last few seasons. 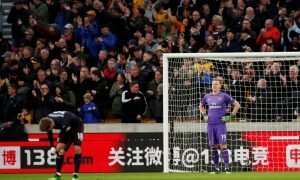 Mina is widely tipped to be allowed to leave the Nou Camp, and he would be a superb addition for the Gunners if they could indeed pull off a deal. Gunners fans, what do you think? Good signing? Let us know in the comments!